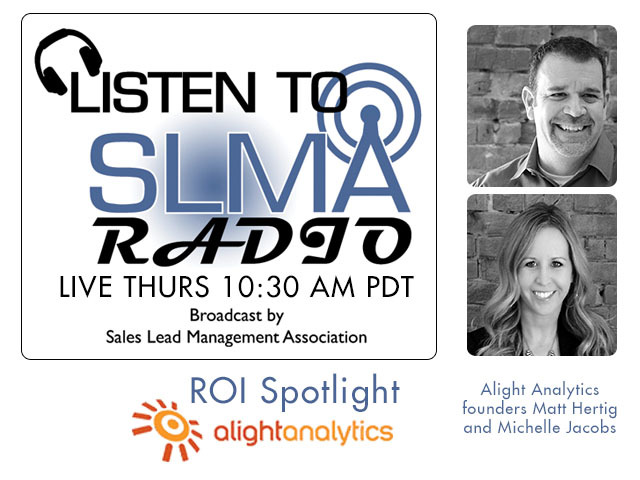 In this 12 minute SLMA ROI SpotLIght, Alight Analytics founders Michelle Jacobs and Matt Hertig are interviewed about the potential ROI for clients using its ChannelMix Platform and consulting services. Projected ROI is the result of the ChannelMix program’s ability to take data from many sources and provide reports which are actionable. 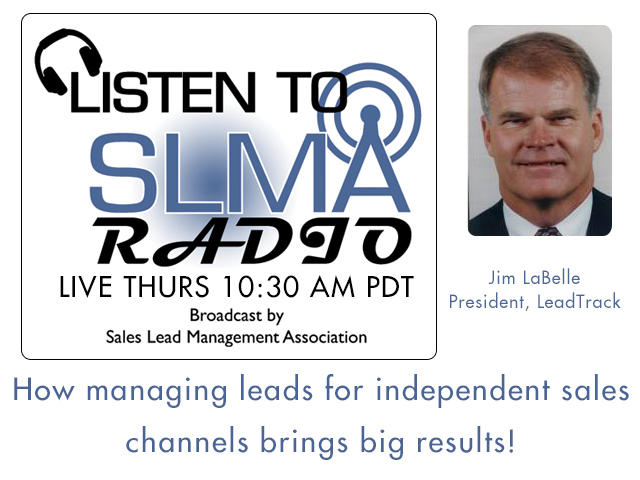 The founders of Alight Analytics were also interviewed on SLMA Radio on July 1, 2014. Steve Gershik is vice president of marketing for SiriusDecisions, a b-to-b research and advisory firm for sales and marketing. Steve brings more than 18 years of global B2B marketing experience to SiriusDecisions, including his roles as CEO of 28Marketing, a demand generation consulting company, and co-founding DemandCon, the demand generation conference. 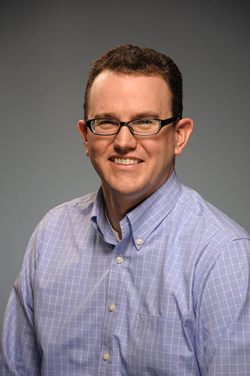 Previously, Steve was VP of Marketing at TOA Technologies and Eloqua, among other technology leadership roles. He is on the Executive Council of the Marketing Automation Institute and has been named one of the Top 50 Leaders in Sales Lead Management by the SLMA and is also in demand as a frequent speaker at industry conferences and webinars. 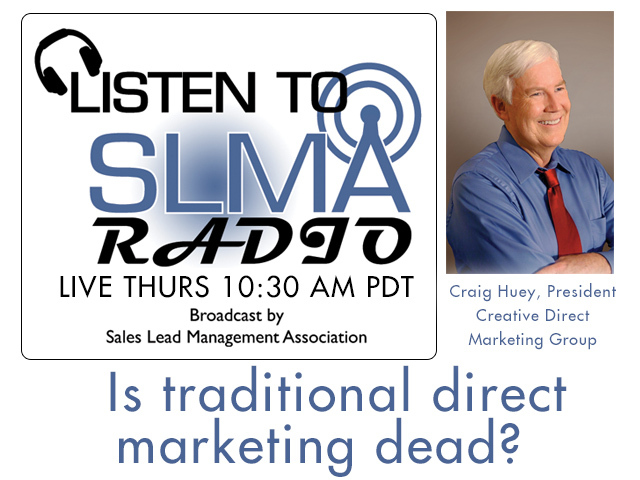 Will Crist, the host of SLMA Radio will discuss Right On Interactive’s favorite topic of “life cycle marketing.” Crist asks for examples of how LCM engages prospects and how its patent pending technology works. The company has a partnership with SalesForce.com (who doesn’t) but we want to know how this is special and about the other companies that Right On Interactive works with. And lastly we want to know Andrew Clark’s plans for growing Right on Interactive. Industry veteran Andrew Clark recently joined Right On Interactive as vice president, business development, responsible for corporate strategy, marketing and partnerships. Clark has more than 15 years of experience with some of the most respected companies in marketing technology, including ExactTarget, Aprimo and Walker Information. He comes to Right On Interactive from ExactTarget, a global provider of on-demand email marketing and interactive marketing solutions that recently completed a successful IPO. 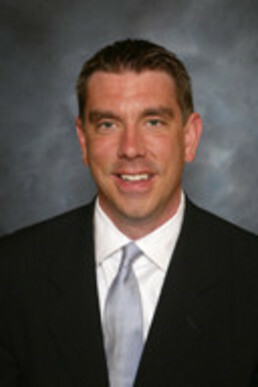 Clark led the company’s strategic partnerships efforts. “Andy is a terrific addition to the Right On Interactive team,” said Troy Burk, founder and CEO of Right On Interactive. 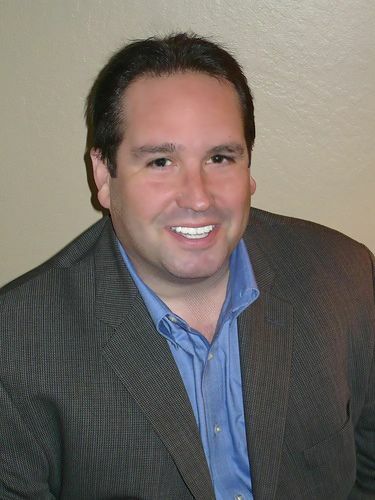 “He has experience helping to build successful companies in the marketing automation and technology industry. As vice president of business development, he will drive Right On Interactive’s marketing efforts and will be instrumental in directing our product roadmap and growing strategic partnerships.” Clark earned his MBA from Butler University and his bachelor’s degree from Purdue University. He serves on the board of Speak Easy, an independent non-profit that offers early stage startup companies resources needed to grow and succeed. He also has been active with the National MS Society and the American Heart Association. Right On Interactive Right On Interactive is a marketing automation company that helps organizations win, keep and grow customers. We do this through our lifecycle marketing solution that builds engagement throughout the lifecycle of every customer and prospect. We believe in strategically engaging ideal prospects and customers and moving the right relationships forward – we help our client base of over 300 customers do the same. Founded in 2006, ROI has since developed partnerships and integrations with Salesforce.com along with other software solutions. ROI now boasts patent-pending customer lifecycle marketing technology in our cloud-based solution. Through the experiences of our leadership team and organization itself, we offer strong thought leadership on marketing automation, customer lifecycle marketing and email marketing.